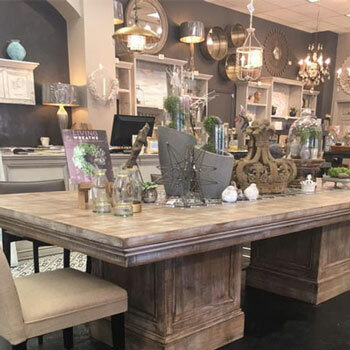 Located in the heart of Metairie on a busy stretch of Causeway Boulevard, our spacious furniture showroom will inspire you to re-imagine your living space. 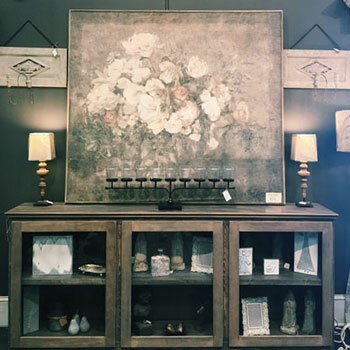 From dining rooms, living rooms, bedrooms and kitchens, we have one of a kind furniture and finds to fill them all. 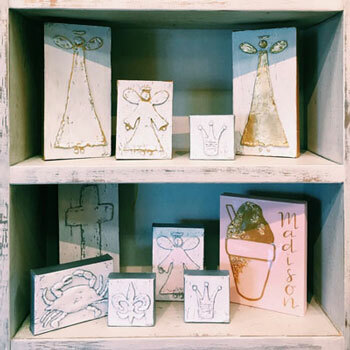 Featuring original art from local artists, custom furniture, lighting, rugs, assortment of linens and decor. 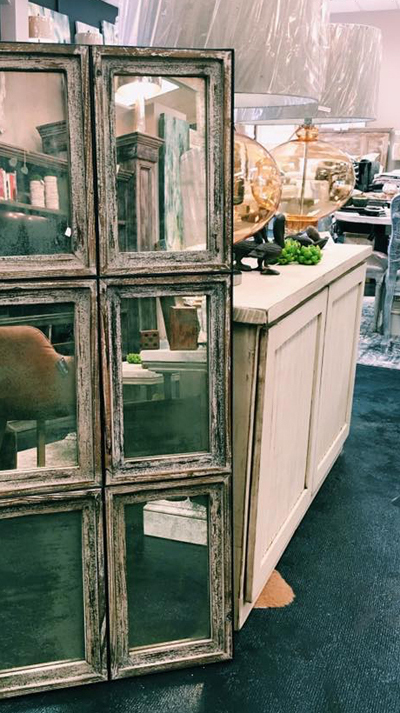 We are sure you will find everything you're looking for...and maybe even more. "Awesome new store in Metairie. You NEED to drop everything and come check it out. 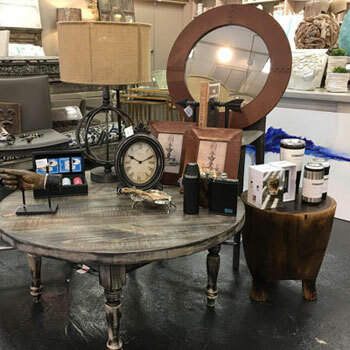 Great home decor and accessories. Great recycled furniture wood pieces. Great staff! Great gift ideas for the holidays."